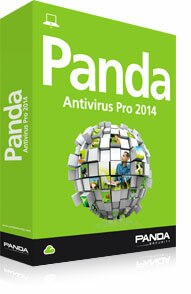 NEW Panda Antivirus Pro 2014 is Here! 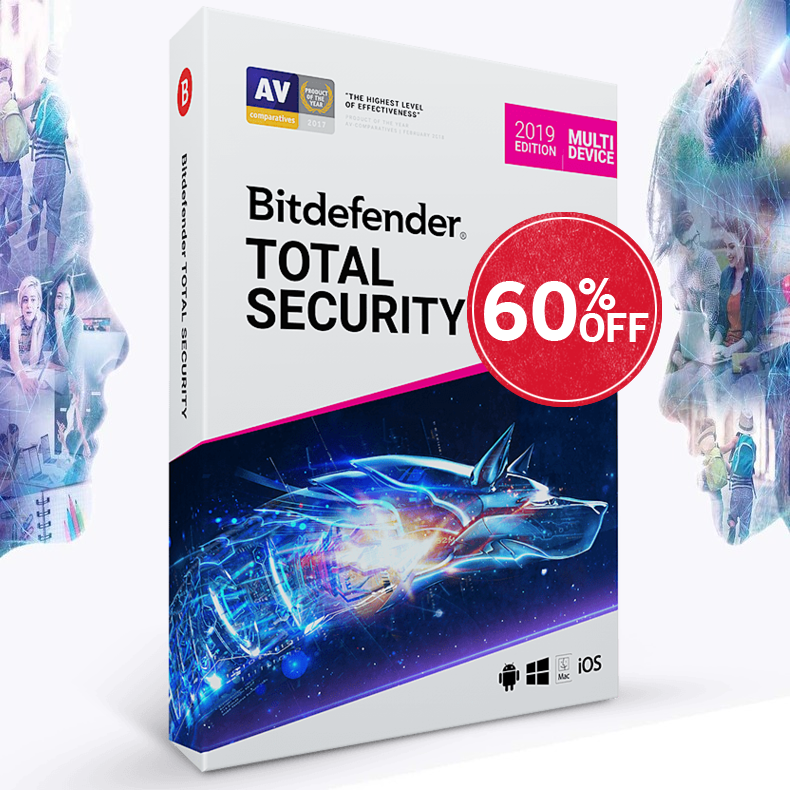 The new Panda Antivirus Pro 2014 offers the easiest-to-use and most intuitive protection for your computer. Just install it and forget about viruses, spyware, rootkits, hackers and online fraud.